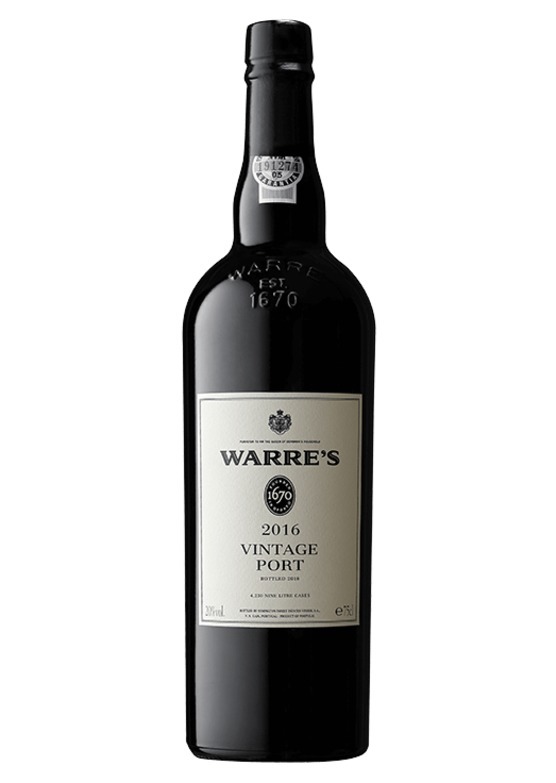 Classic Warre's styling here - this is usually the most elegant and feminine of the Symington portfolio. Charming perfume to this - it is swish and silky with aromas of violets, exotic spice and vibrant black fruits. Quite a contrast to Dow's, and will most likely be approachable sooner. Restrained in style, but with quite a lifted primary fruit character. Has a gentler sweetness and well-integrated tannins. Nice deftness of touch, subtle spice, and a pure, fresh finish.